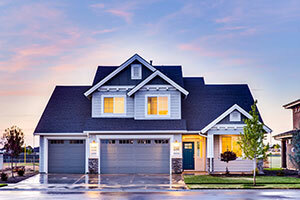 I am your full-time, full-service, home grown REALTOR®! YOU are my priority! 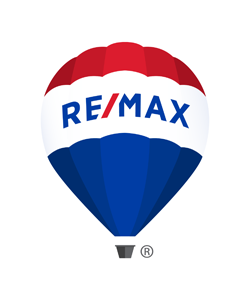 At RE/MAX Jefferson City, I am focused on giving my clients the best possible home buying or selling experience. 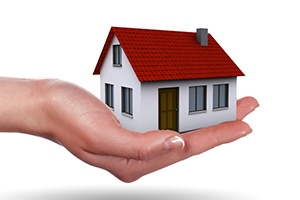 I believe that to best serve my clients it is important to treat their real estate needs as if they were my own. I will earn your trust as we work together towards a common goal.